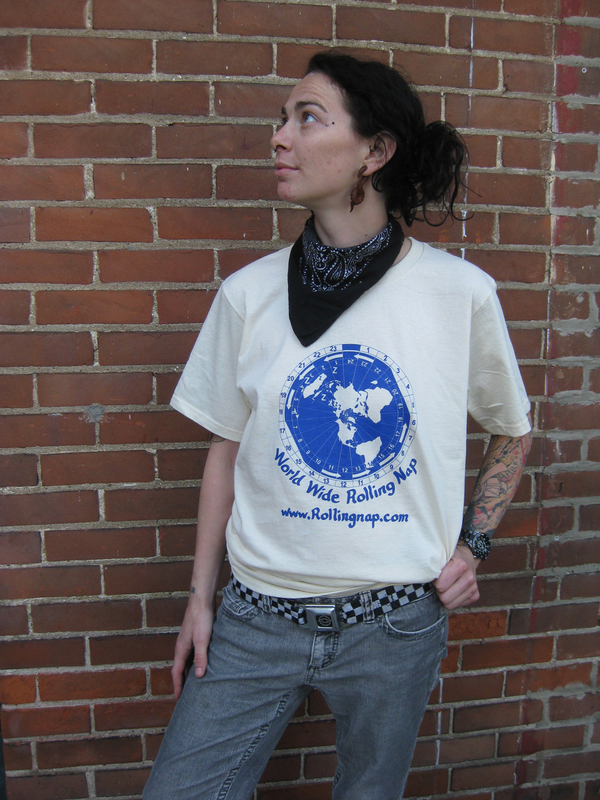 The World Wide Rolling Nap is a performance and environmental statement. It is a call for a restructuring, a reordering of mores, values and a paradigm shift that sets a considered balance between the ratio of work to play. All action has reaction. All human activity and now over activity affects one another, our fellow creatures and the very planet we share – as it hurtles through space and time. Unfortunately, much of this affect is negative. Humans do the least damage to the environment as they sleep. 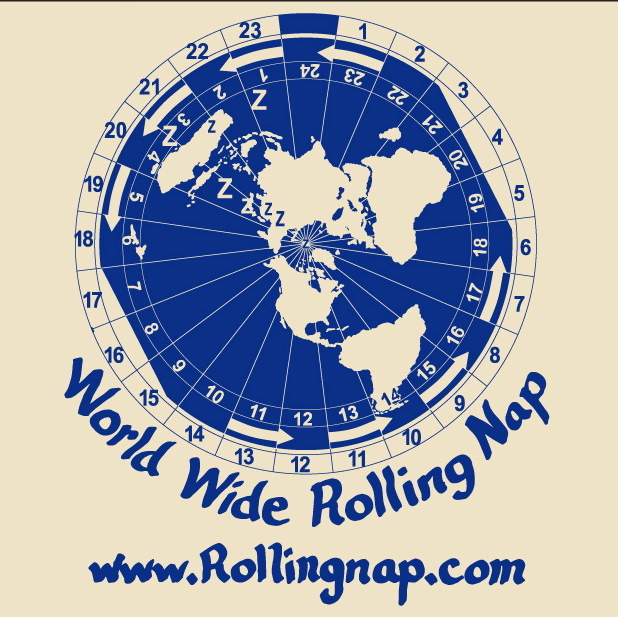 The nap, the siesta was a good idea lost in economic excess.The world wide rolling nap is a call for its return. A call to drop all production for at least one hour each and every day – to reteach relaxation and in turn reduce the world wide carbon footprint by that hour. Tune in and turn off!